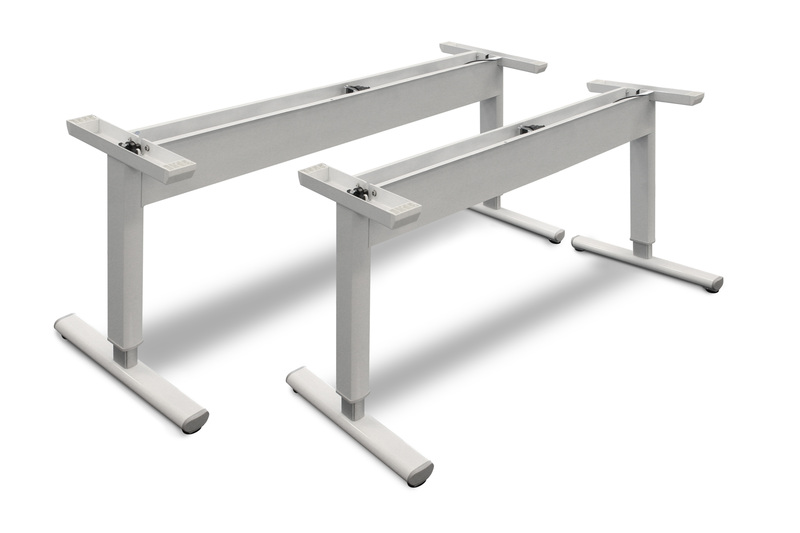 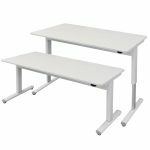 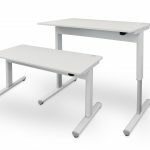 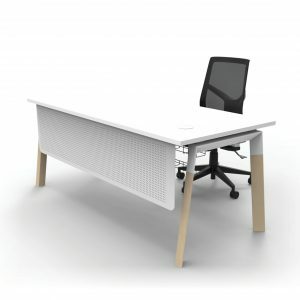 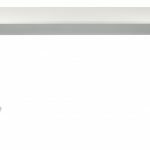 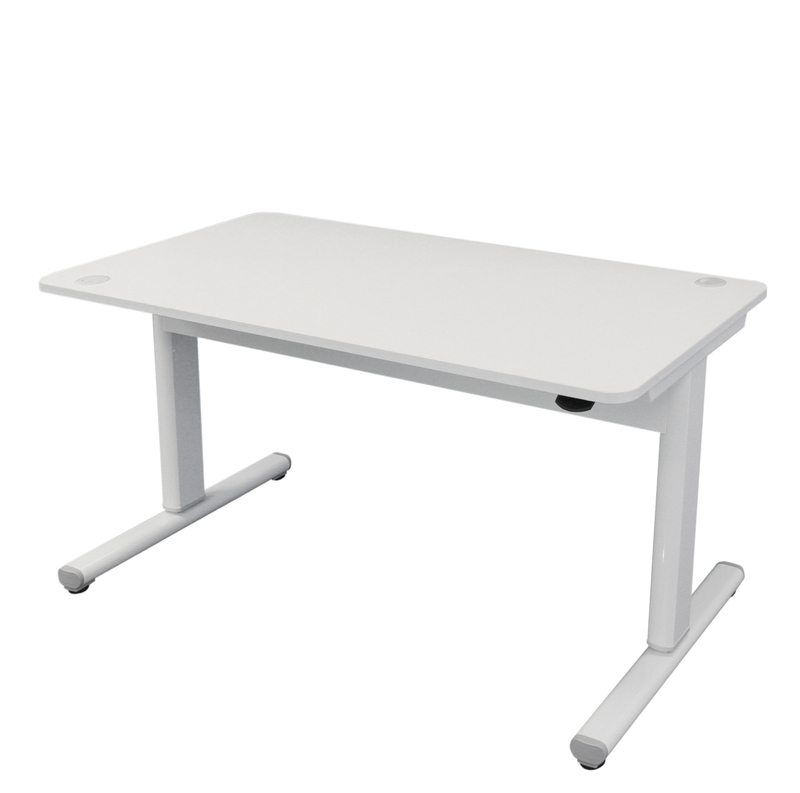 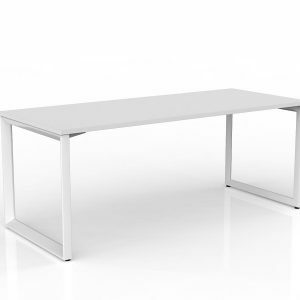 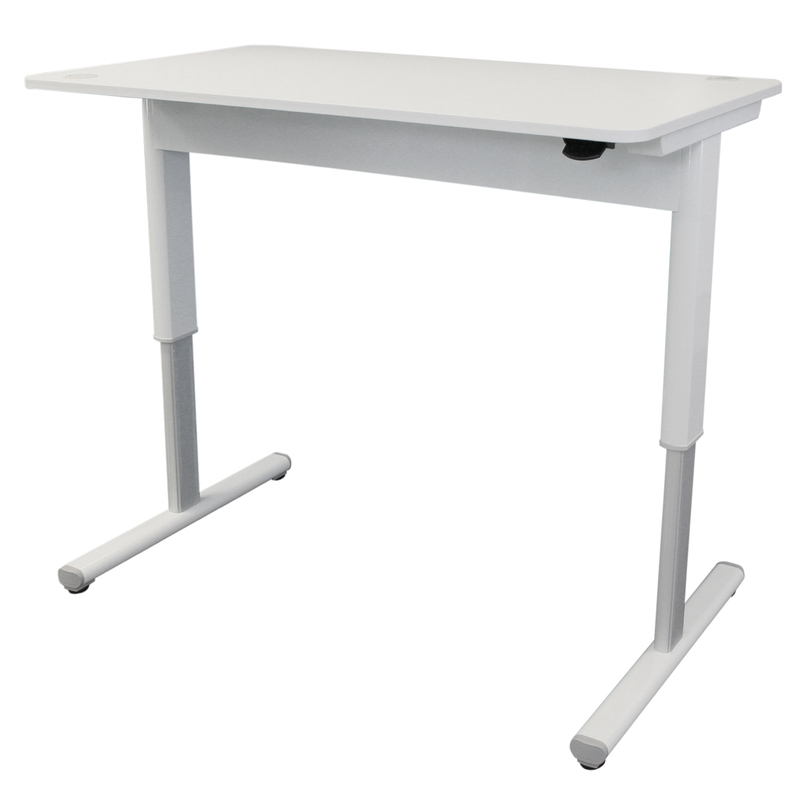 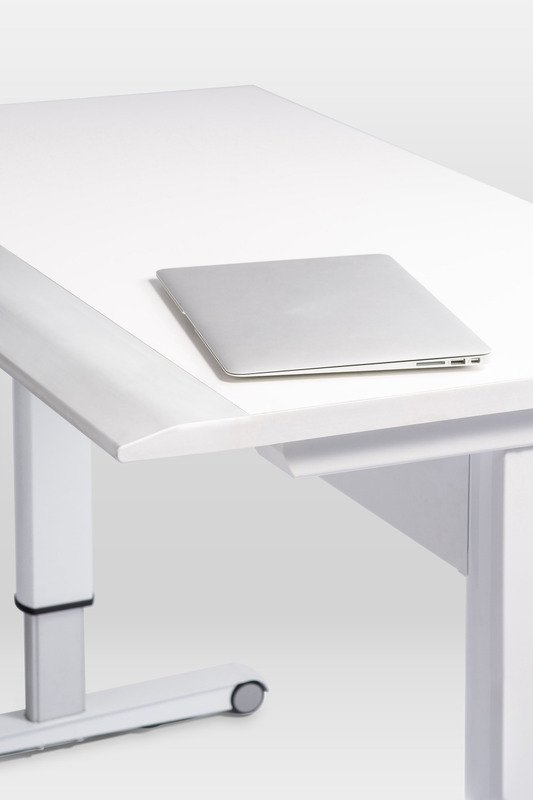 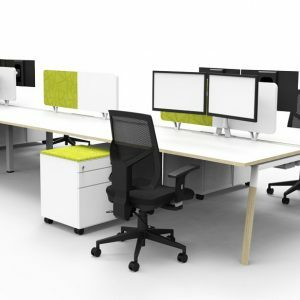 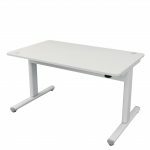 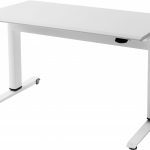 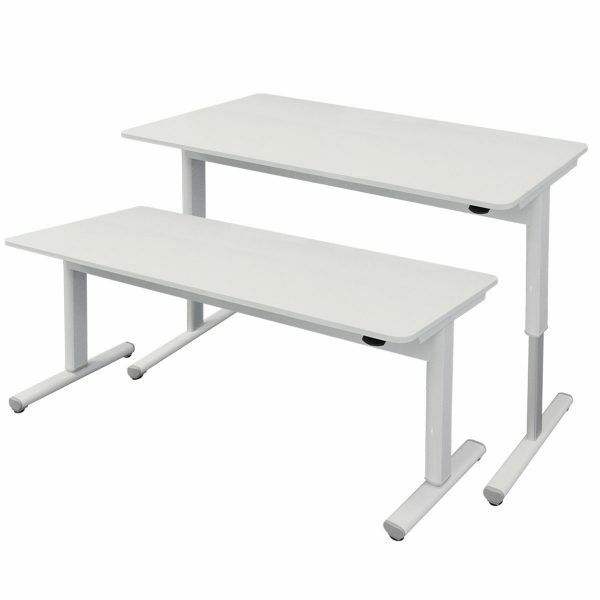 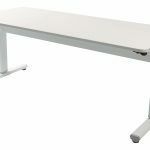 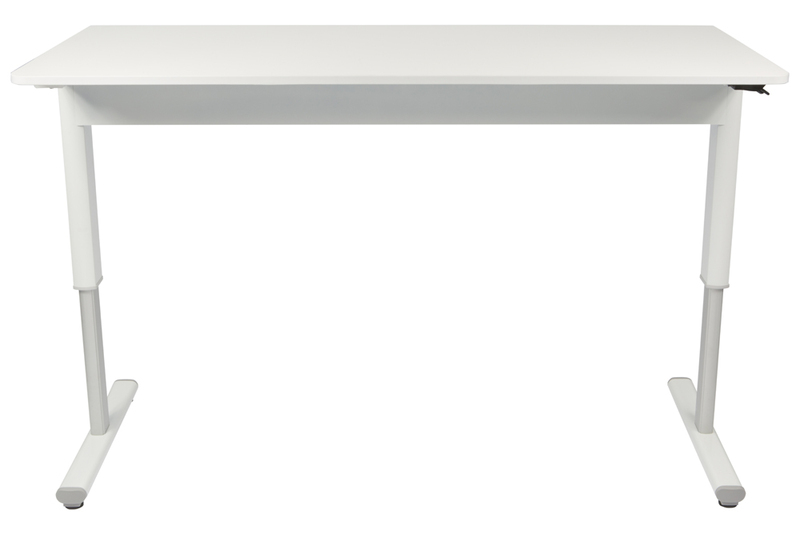 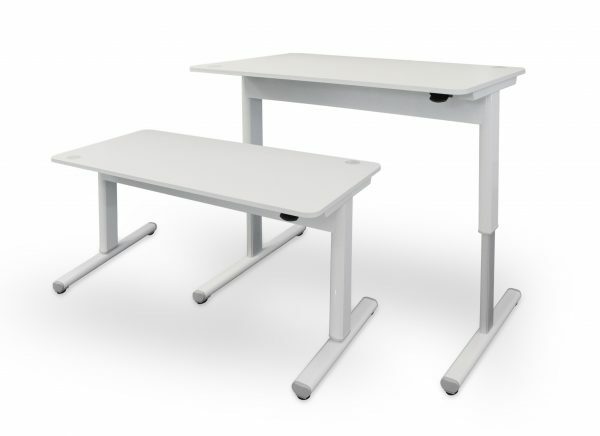 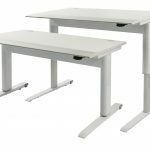 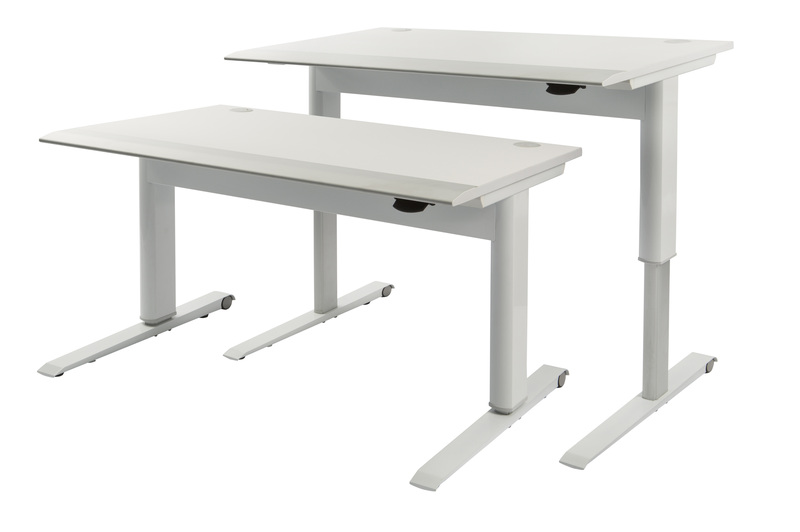 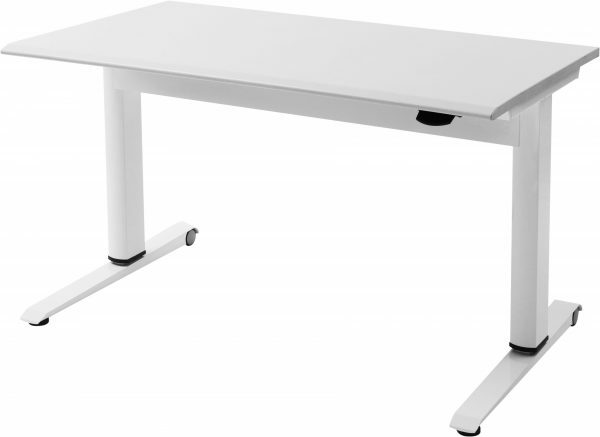 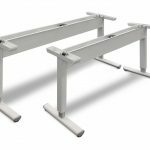 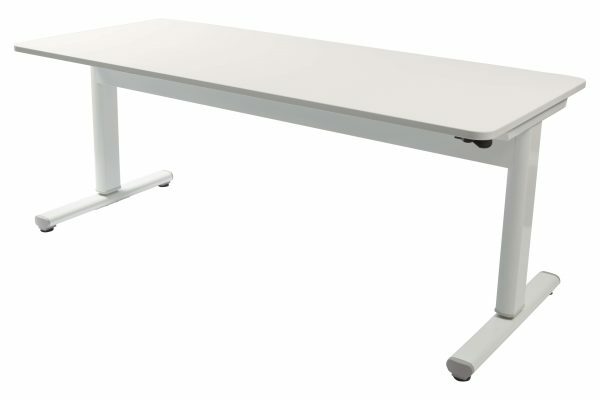 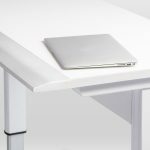 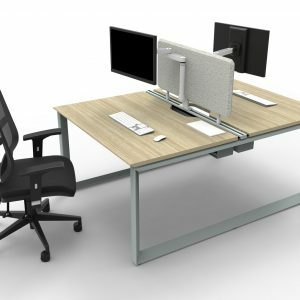 Adjustment via a lever under the desk enables effortless repositioning of the table top height with no need for power. Cable hole in back corner. 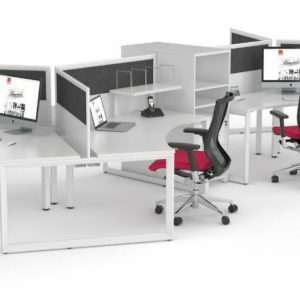 Soft-wiring (above, below, or in-desktop), and privacy screens are available as extras. 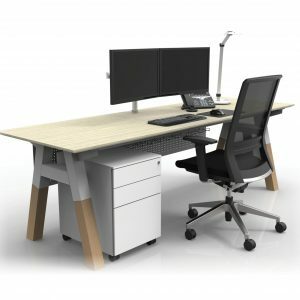 Contact our sales team for more information, discounts apply for volume.